Saw this on a T-shirt once and thought it was kinda neat. 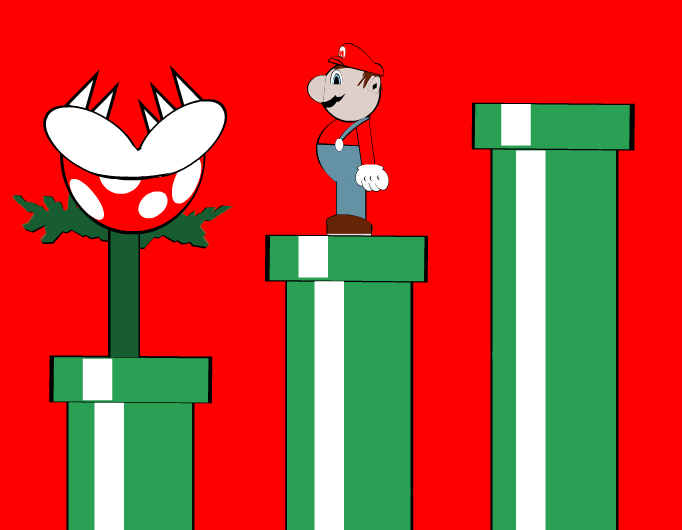 go to the warp pipe! i remember playing the heck out of "super mario 3"